Huawei’s sub-brand Honor mobiles has unveiled its new flagship smartphone in China called as the Honor V9. The company also launched the Honor 8 Lite smartphone in China. Both the smartphones are available for the pre-booking. 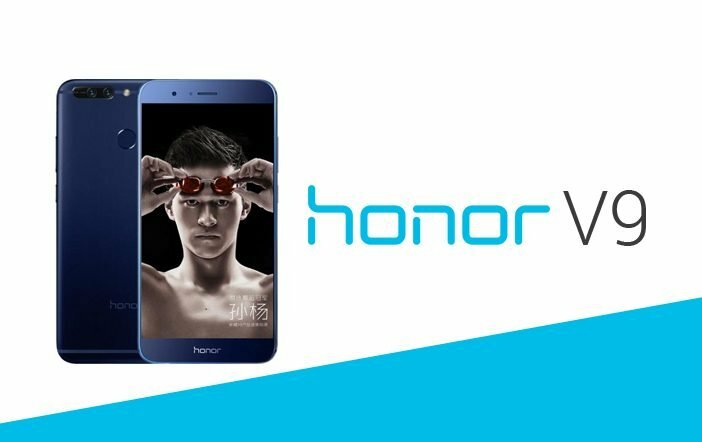 The Honor V9 will be offered in two variants- 64GB internal storage variant priced at CNY 2,999 (roughly Rs 29,990) and the 128GB storage model (price is unavailable yet). The interested buyers can register for the Honor V9 and its shipping will begin from February 28.On the other hand, the Honor 8 Lite is priced at CNY 2,599 (roughly Rs 25,500) and it will be available from Friday for purchase. 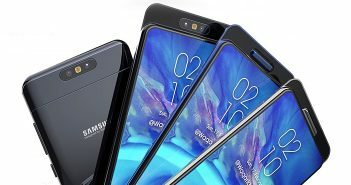 The flagship Honor V9 smartphone features a 5.7-inch QHD (1440×2560 pixels) display. The device comes equipped with Kirin 960 octa-core processor paired with 6GB of RAM and 64GB/128GB of internal storage. It runs on Android 7.0 Nougat OS powered by the EMUI 5.0 skin. The Honor V9 offers a hybrid dual-SIM configuration in which the users can either use two SIM cards or a microSD card. The USP of the handset is its 12MP dual-camera module with f/2.2 aperture, LED flash, laser autofocus, and 4K video recording. The Honor V9 also boasts an 8MP front-facing camera for selfies and video calling. The device is powered by a 4000mAh battery. 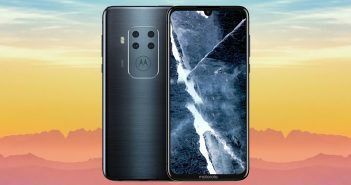 It has a dedicated fingerprint scanner on the rear panel. Looking at the price and specifications, the Honor V9 will compete with likes of Asus Zenfone 3 (ZE552KL) which is priced at Rs 27,000, and OnePlus 3T which is available for a price of Rs 29,999 in India. Secondly, the Huawei Honor 8 Lite features a 5.2-inch full-HD (1080×1920 pixels) display with 2.5D curved glass. 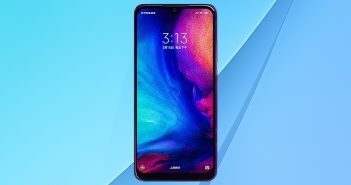 Under its hood, there is a company’s in-house Kirin 655 octa-core processor coupled with 3GB of RAM and 16GB of internal storage with the option to extend it further up to 128GB via microSD card slot. On the camera front, the Honor 8 Lite offers a 12MP primary rear camera with autofocus and f/2.2 aperture. Up front, it has an 8MP selfie snapper with a 77-degree wide-angle lens. The handset is offered in four colours options- Gold, White, Black, and Blue. It packs a 3000mAh battery. As of now, no information about the availability of these smartphones in India is known.